Prahlad Umesh Balaraddi is diagnosed to have Acute Liver Failure. 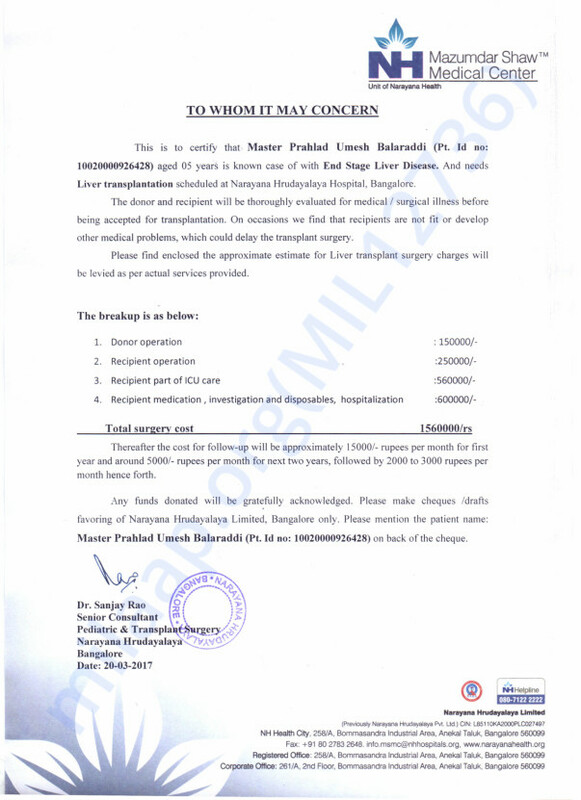 He is undergoing treatment at Narayana Hrudayalaya, Bengaluru. 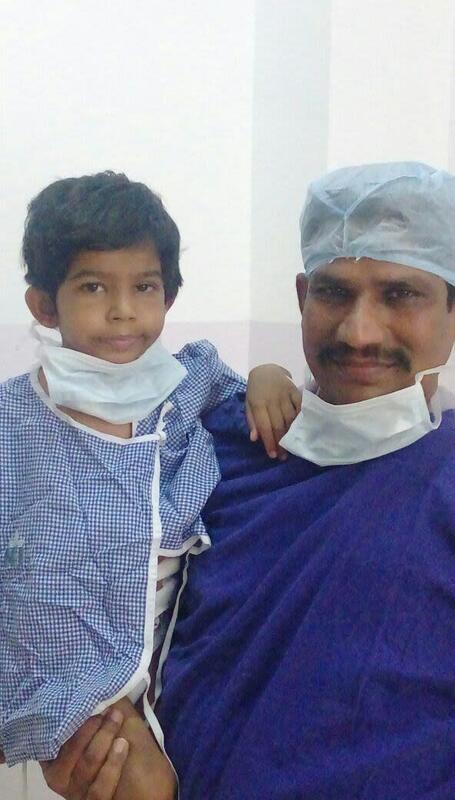 A liver transplant was needed to save his life. 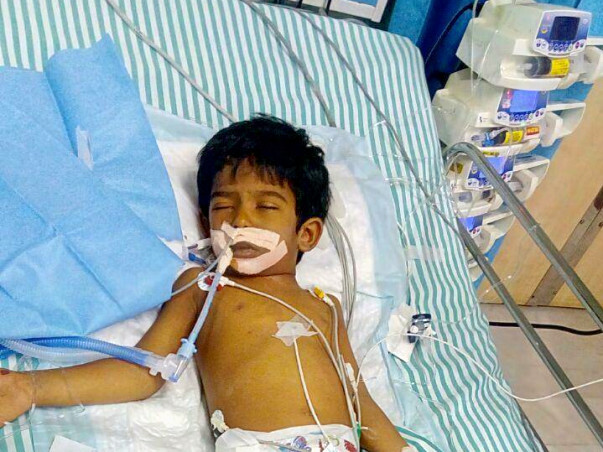 The doctor evaluated Prahlad and immediately said they should rush him for a transplant. The family barely had time to arrange for funds.Prahlad's father works as a product-in-charge in a factory. His income was just enough to support the family expenses. Prahlad's life now depends on his treatment. His parents have exhausted all the money and have nothing left to support him. They are looking for generous support. 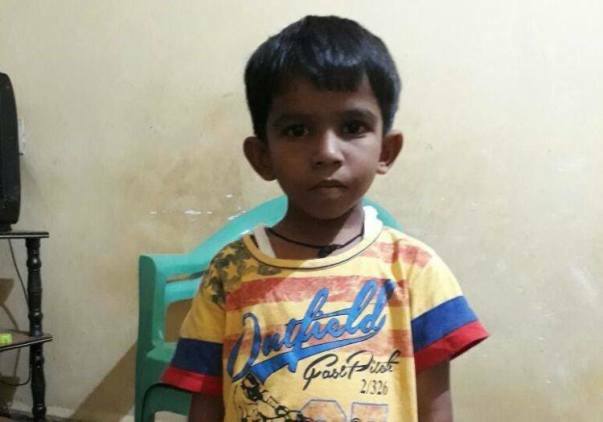 Prahlad needs our help to stay alive. Our support will ensure he gets treatment. Funds raised will be utilised to support his medical expenses. We have a great news to share. 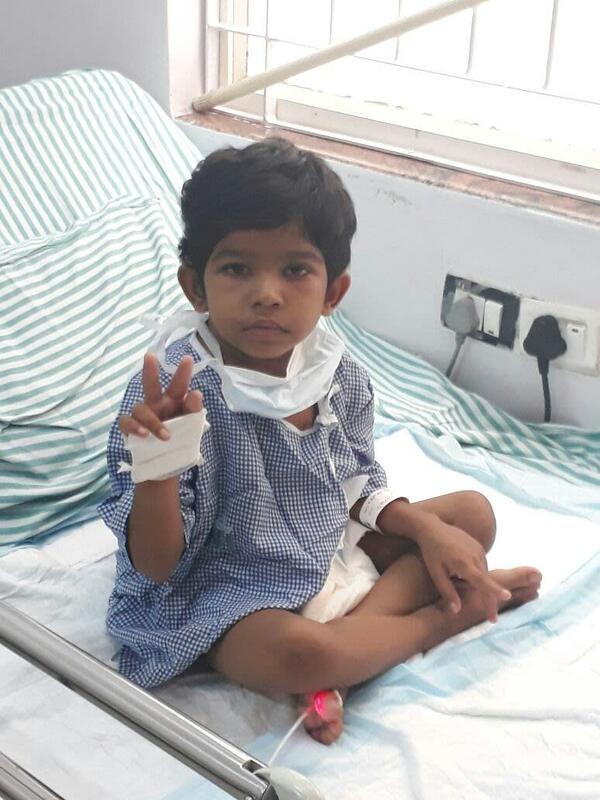 Prahlad is being discharged today. He is doing great. He has to come to the hospital for regular checkups twice a week. Thank you for the wonderful support and prayers. Thank you all for the wonderful support. 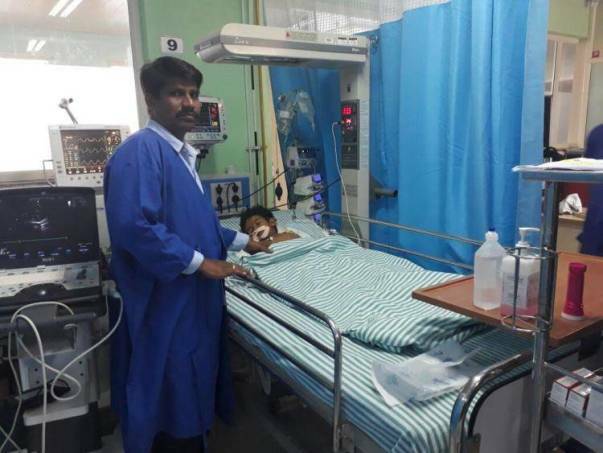 With your help Prahlad is recovering well. 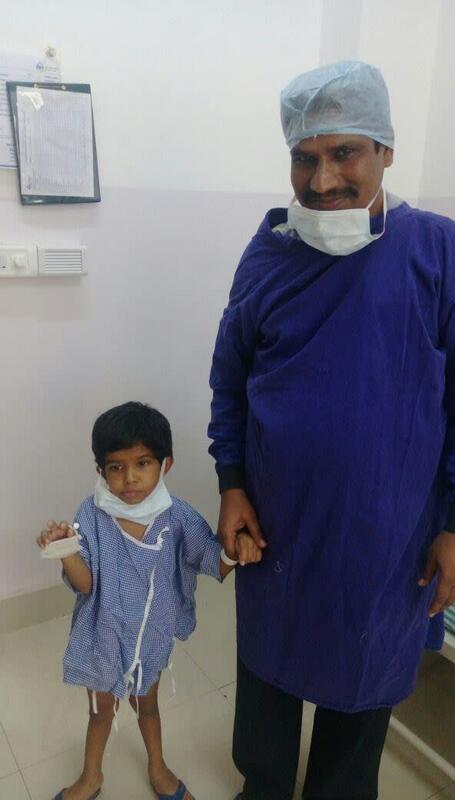 Here is a photo for our little champ with his father. 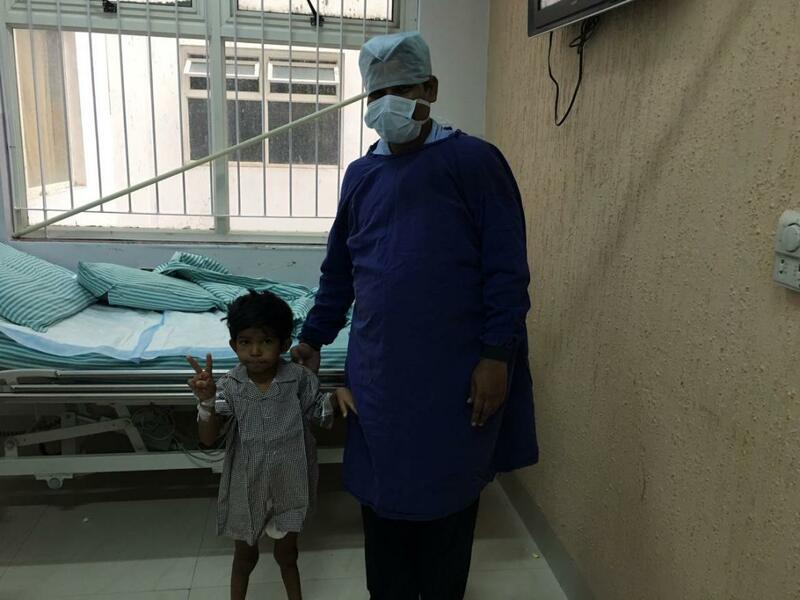 Prahlad's family and the team of doctors here are forever grateful for your support. I will keep you posted with more updates on his progress. Almighty God bless you and give health to you.